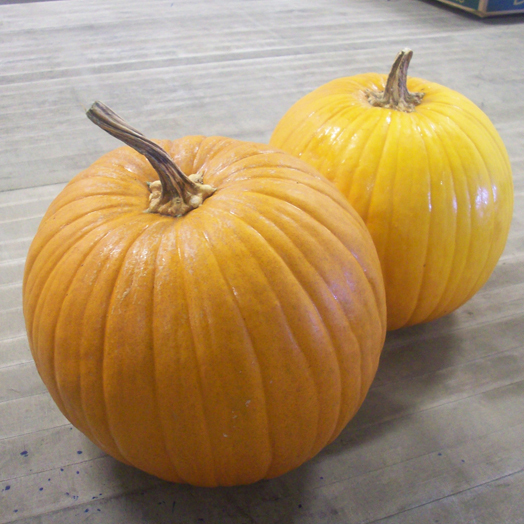 For the purists, we do know that pumpkins are technically hard-rind squash. However, not everyone knows that, so we made them into a separate item here! Pumpkins can be stored for up to a month in a cool, dry environment (they'll go a bit more quickly than other hard-rind squash like butternut).